Xperia Arc is a great phone that comes with Android 2.3 (Gingerbread). But since Sony Ericsson probably isn’t one of the major players in the smartphone market, their marketing team came up with this weird, yet funny idea of promoting the phone with, well.. a dancing Android! 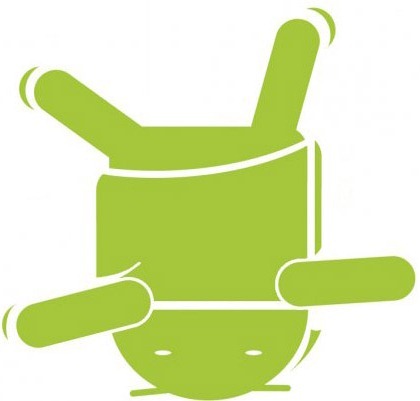 To promote the new Xperia Arc, Sony thought to dress someone up in an Android Mascot to shake some leg like this guy did. Mascot couldn’t do justice because of being huge but he is good and he got me giggled. He did strut some nice moves and If I were walking by the scene by any chance, I’d definitely stop, watch and check out the phone too.